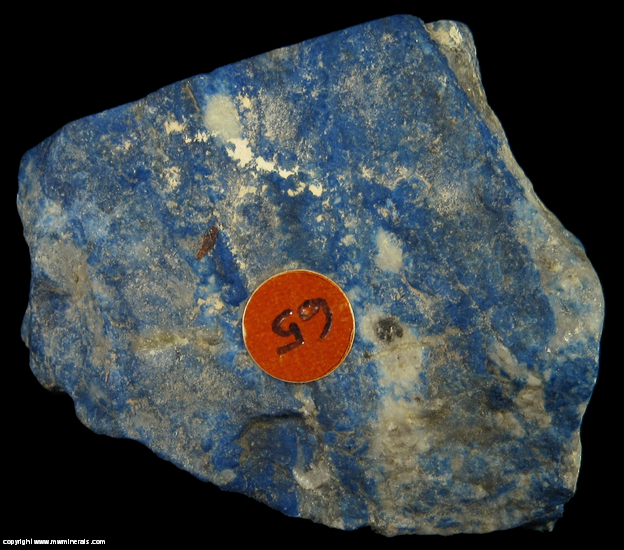 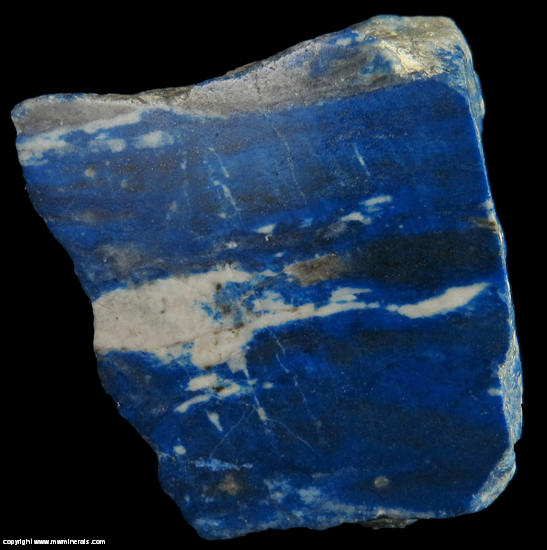 A specimen of Lapis Lazuli from Chile with one, highly polished face. 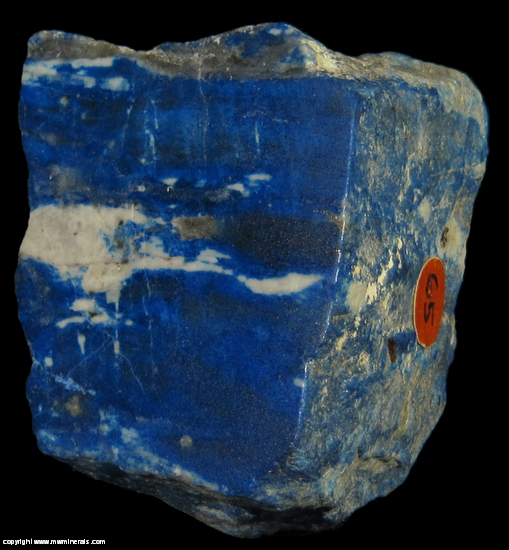 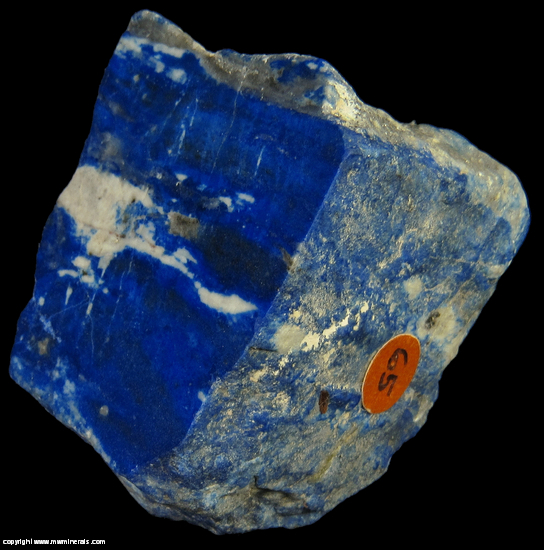 The color is lighter and more vibrant than Afghan Lapis and to myself, more attractive. 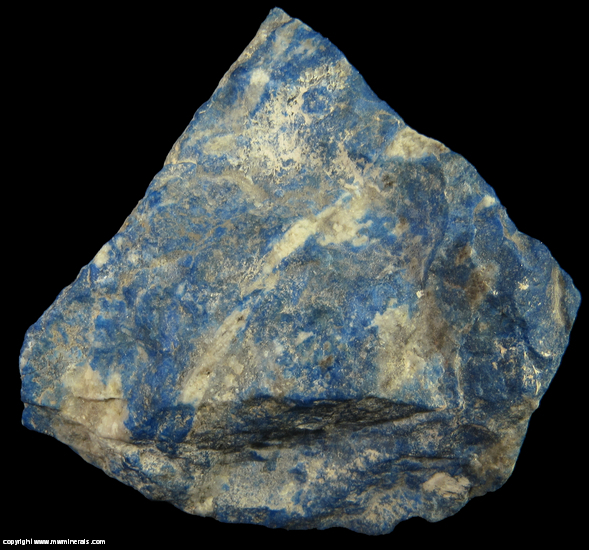 Flaws: There are a few hairline cracks.